Ahlen, March 2016. – At the SHK Essen/IFH in Nuremberg, Kaldewei will present new versions of its washbasin series. The world premiere of the new washbasins made of Kaldewei steel enamel last year was met with excitement and enthusiasm by the professional audience at the ISH in Frankfurt. Serving as a barometer of public response, initial predictions were subsequently borne out over the following months: Stylish bathrooms – from shower area to bathtub and now washbasins made of steel enamel – in a single material, with a coherent design vocabulary reflect the zeitgeist and appeal to national as well as international customers. Reason enough to follow the successful launch with the logic of expanding the new product segment. “The launch of the Kaldewei washbasins at the ISH 2015 was a huge success – our ambitious targets were soon far exceeded. Thanks to their exceptional stability, easy cleaning and quality design, the new washbasins made of Kaldewei steel enamel appeal to installers, architects and property decision-makers all over the world,” says Horst King, Head of Sales at Kaldewei Germany, in a positive review of the first year since the world premiere. 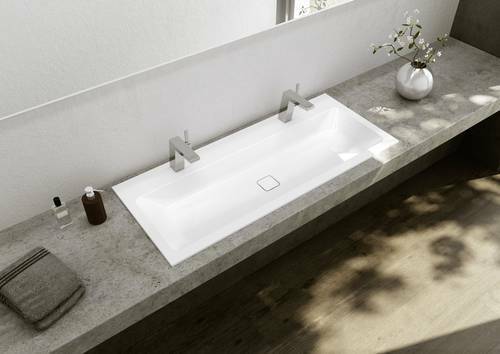 The Kaldewei washbasin segment with five design lines is available in diverse sizes and fitting options – from undercounter and built-in models to countertop and even a space-saving wall-hung version for the guest bathroom. The unique quality of the enamelled washbasins is reflected in multiple design awards, including the German Design Award 2016 for the Centro, Cono and Puro series or the Good Design Award for the Emerso series by Arik Levy. The Silenio series will feature at the SHK/IFH with a new countertop model of 120 cm width. 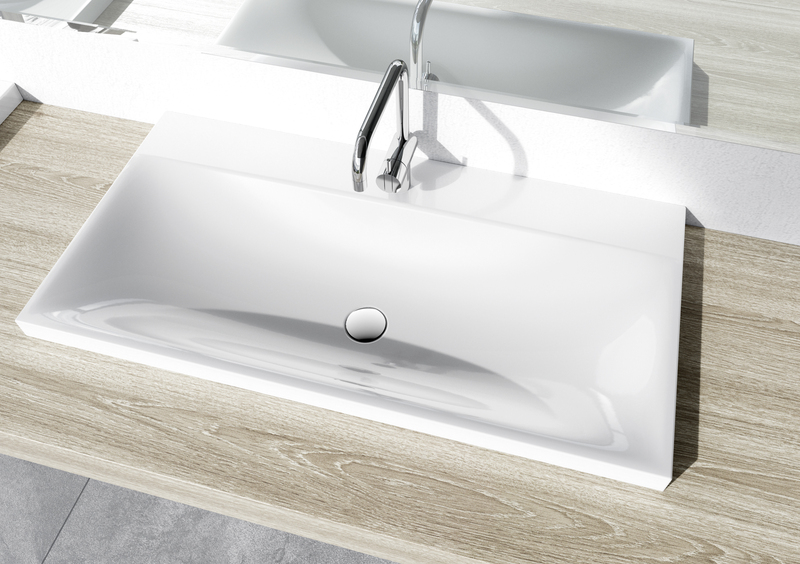 All Silenio washbasins are now also available without overflow hole, enhancing the natural, soft lines of the Silenio washbasins still further. As well as these innovations, the number and positioning of tap holes specifically for the Cono and Silenio double washbasins have become even more flexible. 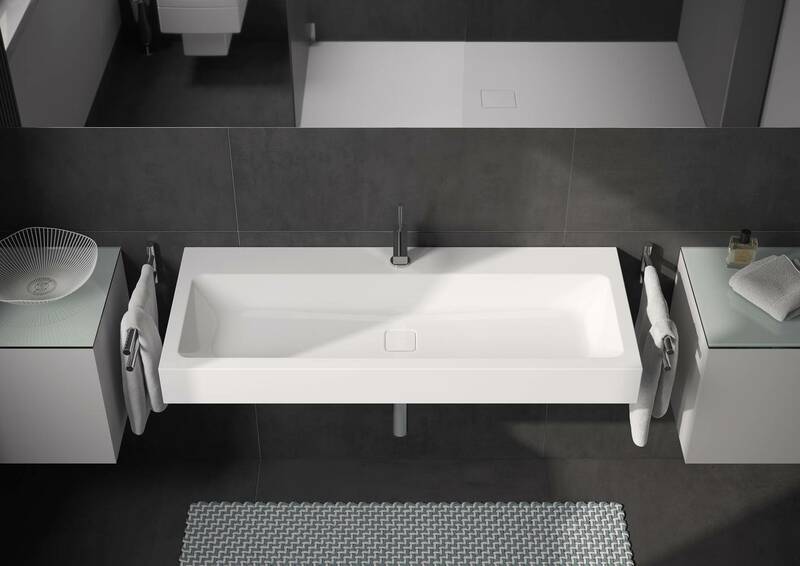 The new additions to the series enable the installer to better meet the exacting requests of customers for a high-quality and perfectly styled bathroom interior. Offering distinct material advantages, Kaldewei steel enamel has stood the test for decades in bathroom design. Thanks to its extraordinary durability and great ease of cleaning, the material lends itself particularly to frequently and heavily used wash areas. With a wide diversity of washbasins in the segment, Kaldewei provides lasting product solutions for any spatial situation – from the private bathroom to the design of public washrooms. Shown here: Silenio countertop washbasin. At the SHK Essen/IFH in Nuremberg, Kaldewei will present new washbasin sizes in the Silenio series. All models in this range are now also available without overflow hole. 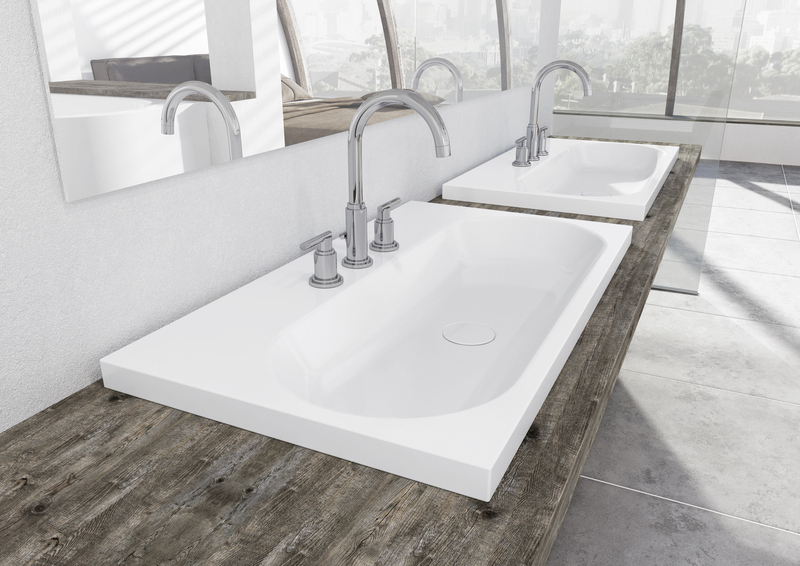 Shown here: Centro countertop washbasins. Thanks to their exceptional stability, easy cleaning and quality design, the new washbasins made of Kaldewei steel enamel appeal to national and international customers. The unique quality of the enamelled washbasins is reflected in multiple prestigious design awards. Shown here: Cono wall-hung washbasin. The number and positioning of tap holes specifically for the 120 cm wide Cono and Silenio double washbasins has now become even more flexible. Shown here: Cono double washbasins as built-in models. The Kaldewei washbasin segment with five design lines is available in diverse sizes and as wall-hung, built-in, undercounter or countertop models to suit any installation situation. 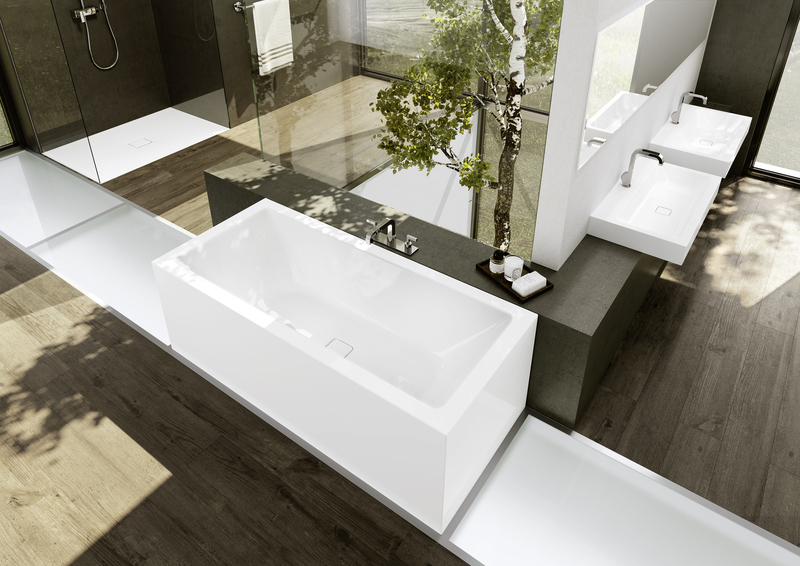 Shown here: Meisterstück Conoduo bathtub, Cono washbasins and enamelled shower surface Conoflat. Single material, coherent design and coordinated colours for shower surface, bathtub and washbasin made of Kaldewei steel enamel are exemplary features of the diverse product solutions for a bathroom styled by Kaldewei.